Contact us today for a Free Insurance Quote! 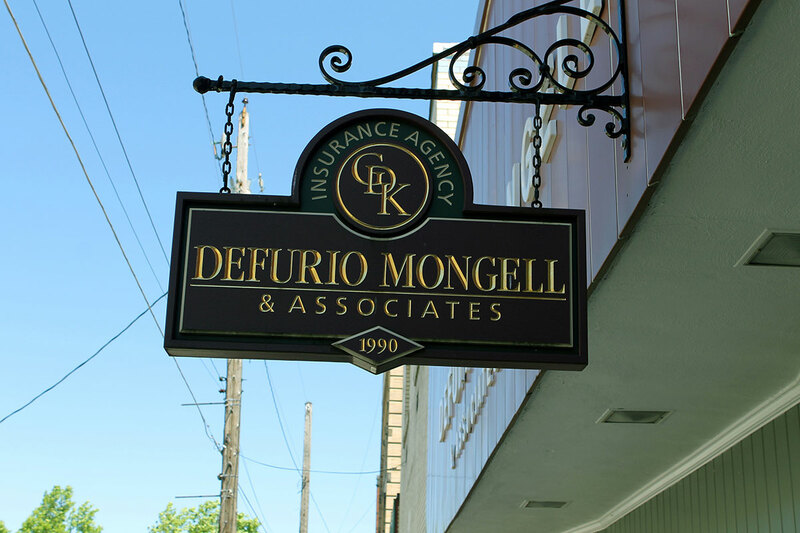 DeFurio Mongell & Associates is a full service independent insurance agency, and since 1990, we’ve been providing policies covering a range of commercial and personal risks. Our clients are small “Mom & Pop on Main Street” operations to manufacturers and large contractors – no matter the size of your business, we can help. Our agency is fully computerized, so we can track your policy data and provide you the high quality service you deserve. And when you can take advantage of our advanced industry software, we can generate same-day Certificates of Insurance for your commercial accounts. Our operation now commands an annual premium volume which ranks among the largest in its five-county service area. 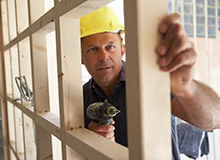 Put experience to work for you. All our staff at DeFurio Mongell are licensed agents and many hold Certified Insurance Service Representative (CISR), meaning they are trained across all lines of insurance. Our full time, full-service staff of 20 professional and support personnel are at your service whenever you need us. 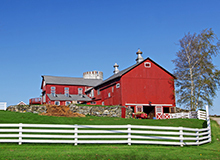 Our staff share a blend of specialties and competencies that cover the entirety of what you’ll need from the insurance industry – we’re your one stop shop for personal, business, commercial, farm, and contractor’s insurance. 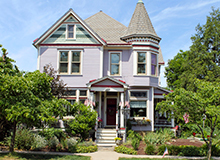 We offer notary services & our in-house attorney with 35 years of experience can be an advocate for our insureds. Whether you need protection for your home, auto, business, or farm, we can help you make educated decisions about your coverage. Provide our insureds with a good value, which includes quality service and comprehensive insurance coverage at a competitive price. Customized plans for your unique needs. DeFurio Mongell & Associates work continuously to provide you with the coverage you require by taking the mystery out of insurance so you can make sense of it – well informed choices today can help you live a more secure future. Contact us for more information, and we’ll provide you with a customized plan that’s easy to understand. 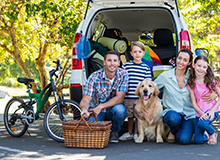 DeFurio Mongell offers you competitive rates to meet all your personal and commercial insurance needs, drawing on our many years of experience, our more than 20 standard insurance carriers, and excess lines markets. Our professional staff are available to assist you with all your coverage needs – contact us now!